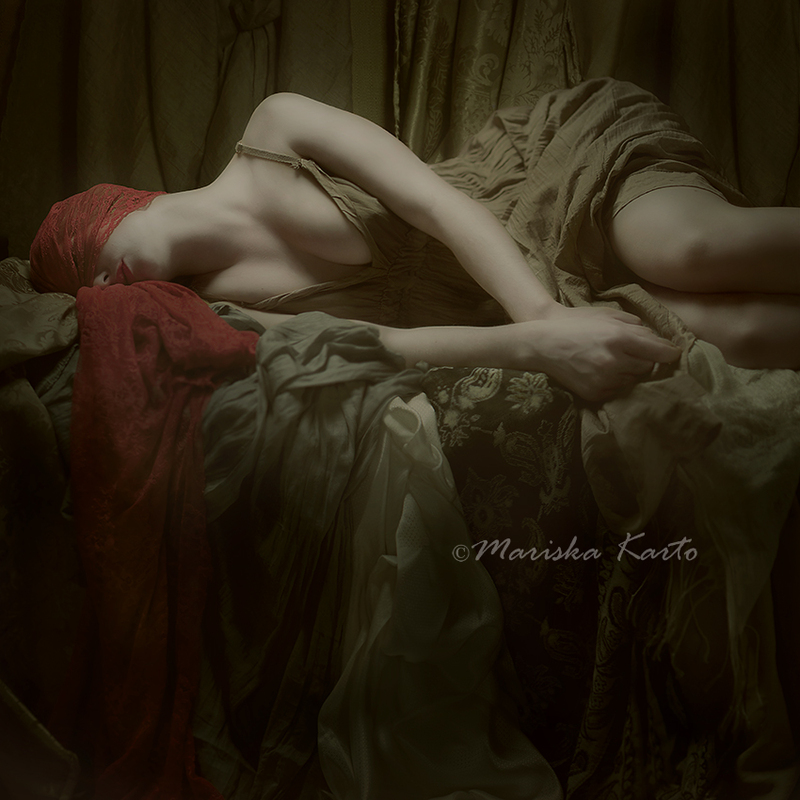 Mariska Karto is a fine art-photographer, born in Suriname and raised in the Netherlands. She started her artistic photography in 2010 with the urge to express her inner world. 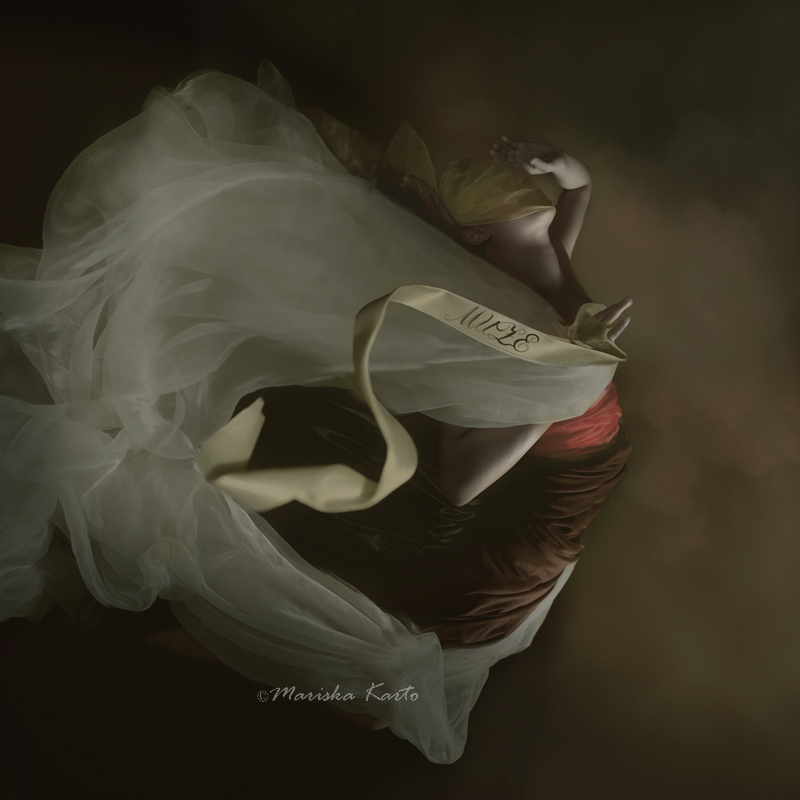 Mariska is mainly inspired by the old world bringing a resurgence of Baroque-style painting to her work. 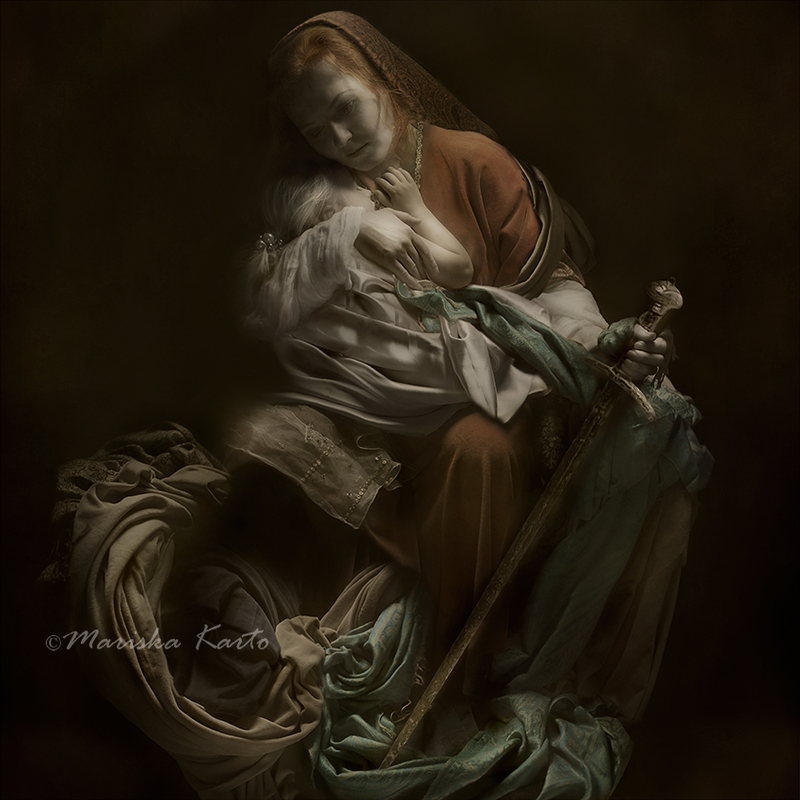 Instead of paint though, the artist uses her camera to create sensual and feminine images that echo the lovely renaissance period. As an artist she brings all the elements of natural story telling into her photography and in the process creates a work that even the old masters could have admired.